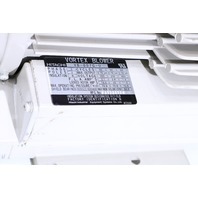 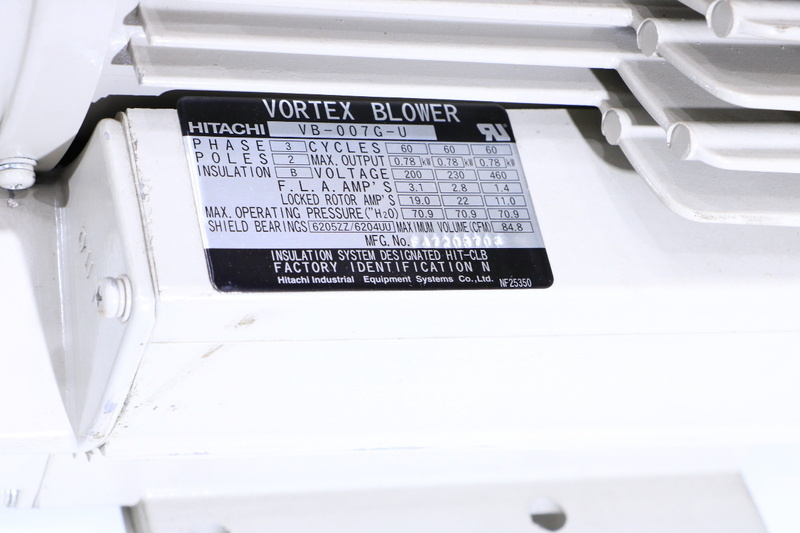 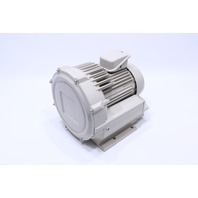 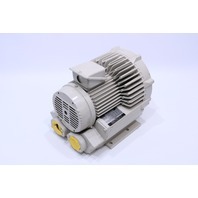 * NEW HITACHI VB-007G-U VORTEX BLOWER | Premier Equipment Solutions, Inc. 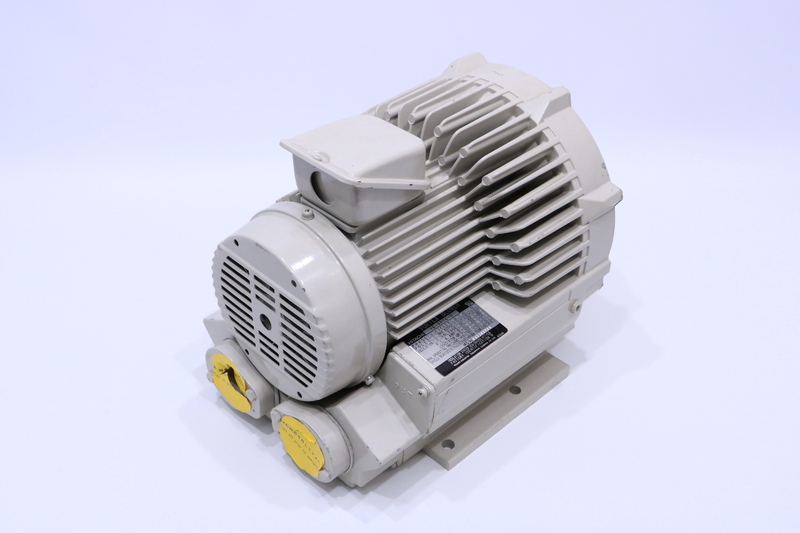 Manufacturer: Hitachi Equipment Systems Co., Ltd. 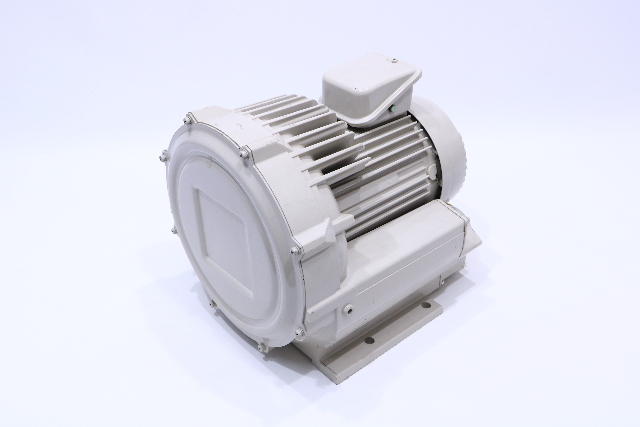 This is a new blower out of factory box.